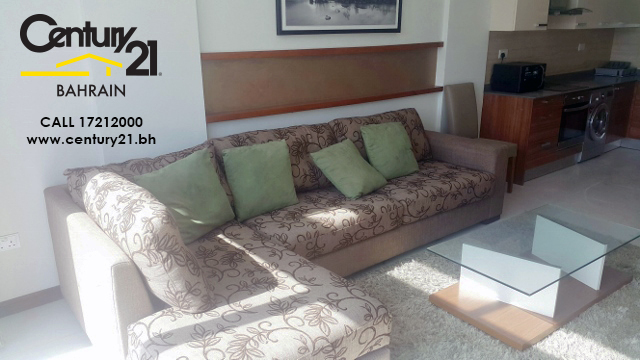 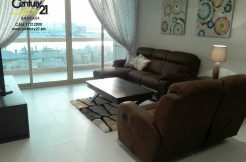 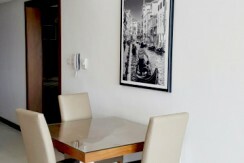 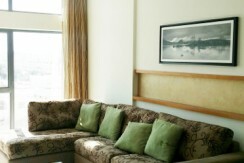 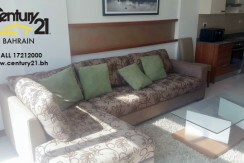 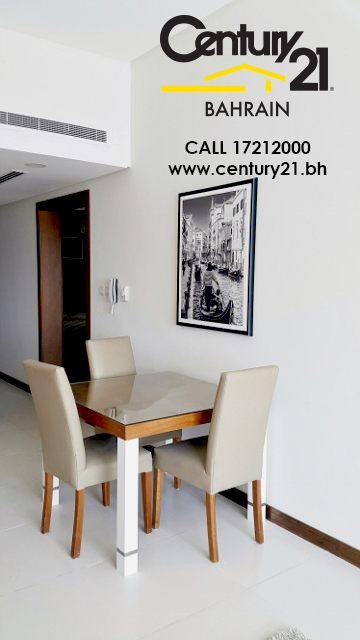 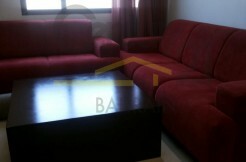 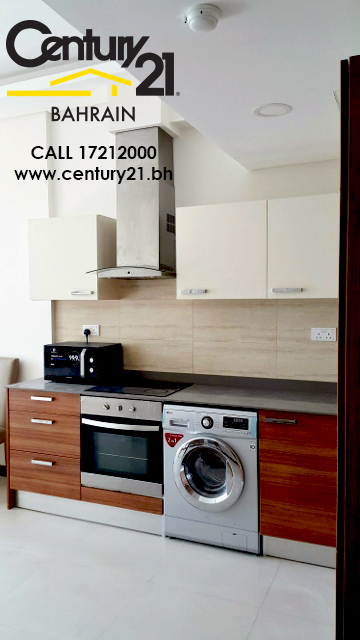 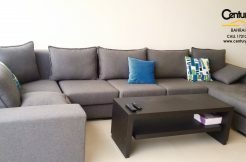 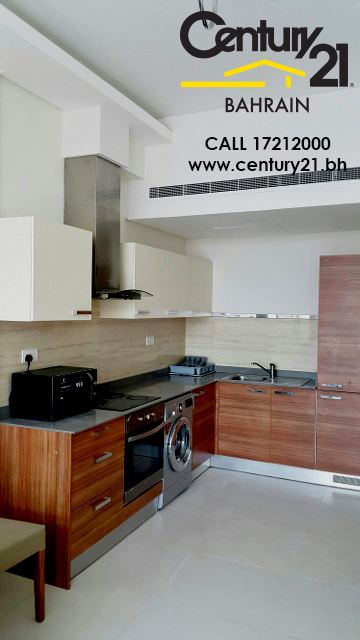 Elegant 2 bedrooms fully furnished apartment for rent. 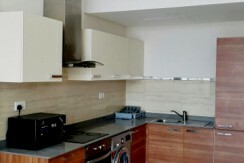 The apartment comes with an open plan kitchen. 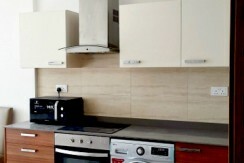 One ensuit bathroom in the master bedroom and one common bathroom. 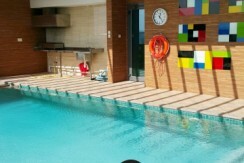 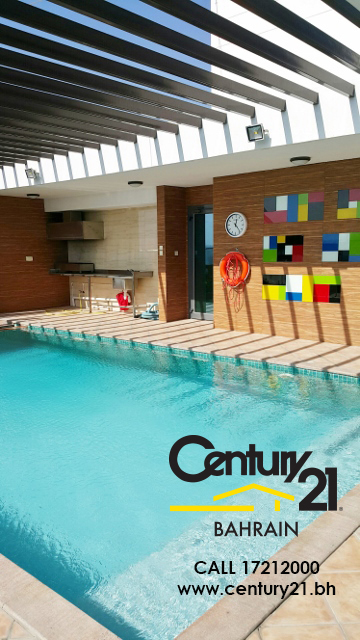 The building has internet, Free to air channels, swimming pool, Gym, Steam, Sauna and Barbecue area. 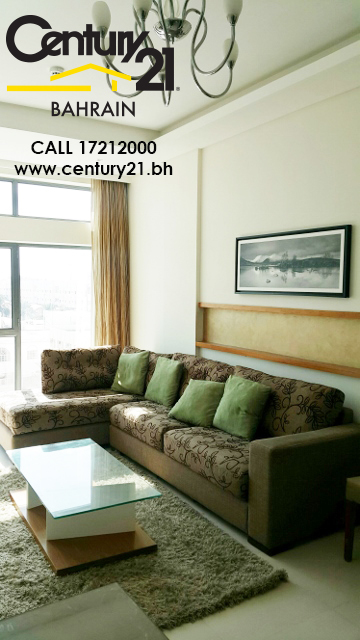 The rents starts from Bd – 475/- Onwards inclusive of EWA.